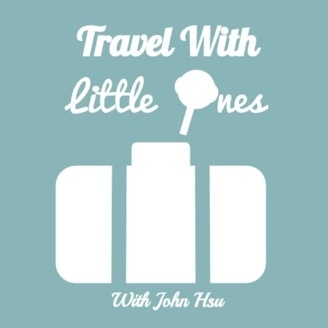 A podcast for traveling parents families, sharing useful tips on travel destinations, activities to do with kids on the road and discovering the developmental benefits that traveling has on your children. Today we have a very special guest, Isabelle Southgate, who is a tour guide in Paris and not only is she a tour guide, she is a graphic designer and an author of children’s books. What really makes Isabelle special is that she runs a special tour especially geared towards kids and familes and we are here to find out all about it! 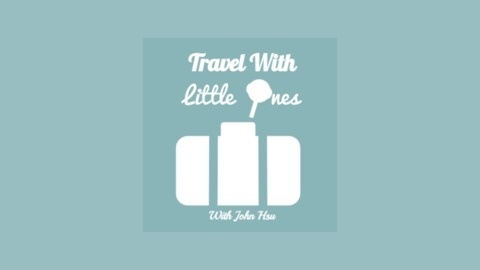 I know a lot of familes are planning to travel to Paris with their children and Isabelle has a treasure trove of local knowledge and expertise and this podcast would be perfect for preparing to go to paris, as well as just knowing the in-and-outs of navigating Paris with kids. So let's listen in to the podcast!